On Friday August 19th, WagonWheel Presents… cordially invites you to spend An Evening With Richard Kitson at The Greystones as he launches his brand new album In Your Own Time. The Yorkshire Bluesman will be performing an extended set of his own material and some classic blues/folk standards with the help of a guest or two. Opening the show will be King Quentin. Advance tickets priced at £4 are available from http://www.wegottickets.com/event/358104 and the venue (12-6pm). Entry on the night will be £5. Doors open 7.45pm. In 2014 Folk Radio UK described Richard Kitson as ‘one of the best guitar pickers of his generation’. Kitson has earned this reputation over a decade of honing his skills both as a solo acoustic performer and occasional band leader. Kitson’s love of the blues began when he heard the song ‘Bye Bye Bird’ by Sonny Boy Williamson II not long after he started teaching himself to play the harmonica at the age of eleven. A desire to learn the guitar soon followed. After pestering his parents for an acoustic guitar they relented and by the age of fourteen he was teaching himself to play under the influence of Bob Dylan, Big Bill Broonzy, Robert Johnson, Rory Gallagher and Mississippi John Hurt. These musicians (among many others) helped Kitson develop his fingerstyle and slide guitar playing alongside his original song writing. From 2001 Kitson began honing his performing skills in Sheffield folk clubs and other venues in and around South Yorkshire, often supporting established touring artists such as Wilko Johnson, Otis Gibbs, Peggy Seeger and John Tamms. 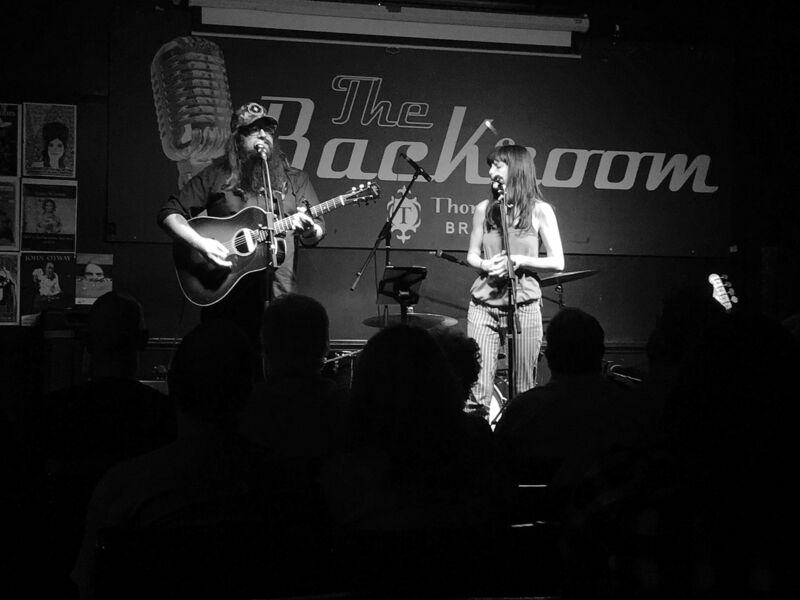 In a typical set Kitson can be found playing classic country and delta blues covers by the likes of his aforementioned influences alongside his self-penned folk/blues style songs. A skilled raconteur, Kitson often embellishes his sets with humorous links and background stories to his songs.